Spare Vac-U-Lock plug for thrilling strap-on play. 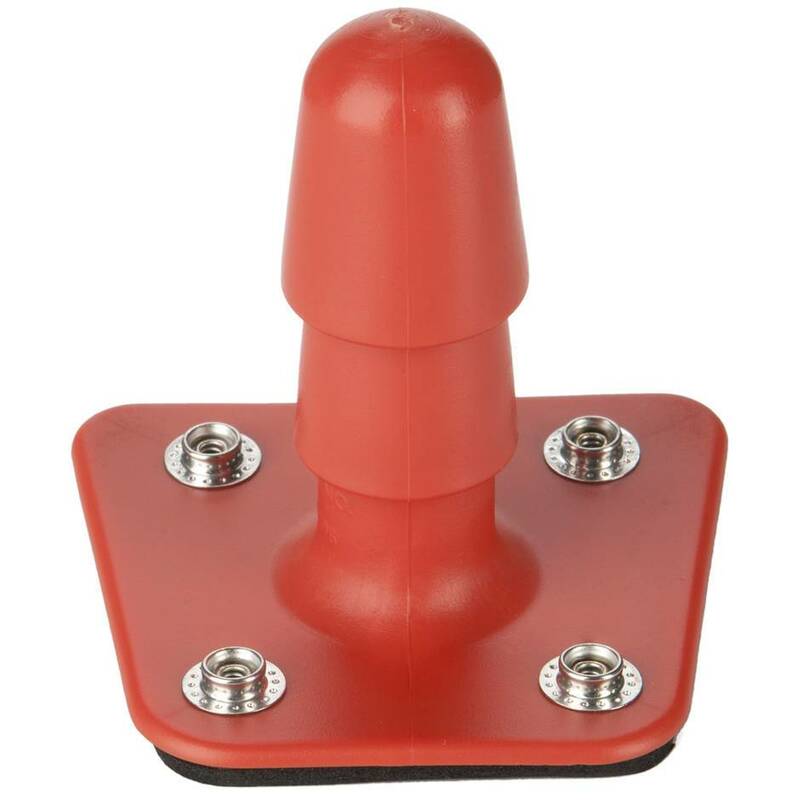 Compatible with all Vac-U-Lock harnesses and attachments, this replacement plug reliably secures your favourite appendage to your harness for a plethora of play options. Padded back for extra comfort. The rounded tip is easy to push into any Vac-U-Lock attachment with a dusting of renewer powder, while the staggered shaft ensures your toy stays in place throughout play. Easy press-studs correspond with snaps on your harness to make connection and removal straightforward. Detach for easy cleaning. The doc Johnson Vac-U-lock range have always been brilliant for me. The Doc Johnson Vac-U-Lock Plug is an essential item that can be used with several toys, and it's really easy to fit into the harnesses. Other products require a specific piece that only fits with one product. The plug holds onto every toy we've tried, and is easily removed for swapping or storing. It fits into all Vac-U-Lock harnesses. Brilliant, it holds the toy perfectly and one fits all.